VICTORIA – An audit of the McBride Community Forest in the Robson Valley has found several instances of non-compliance with provincial forestry legislation, according to a report released today. These findings include failing to show road locations on site plan maps, in one instance leading to a poorly constructed road that caused environmental harm. Five access roads also were upgraded and used without authorization. 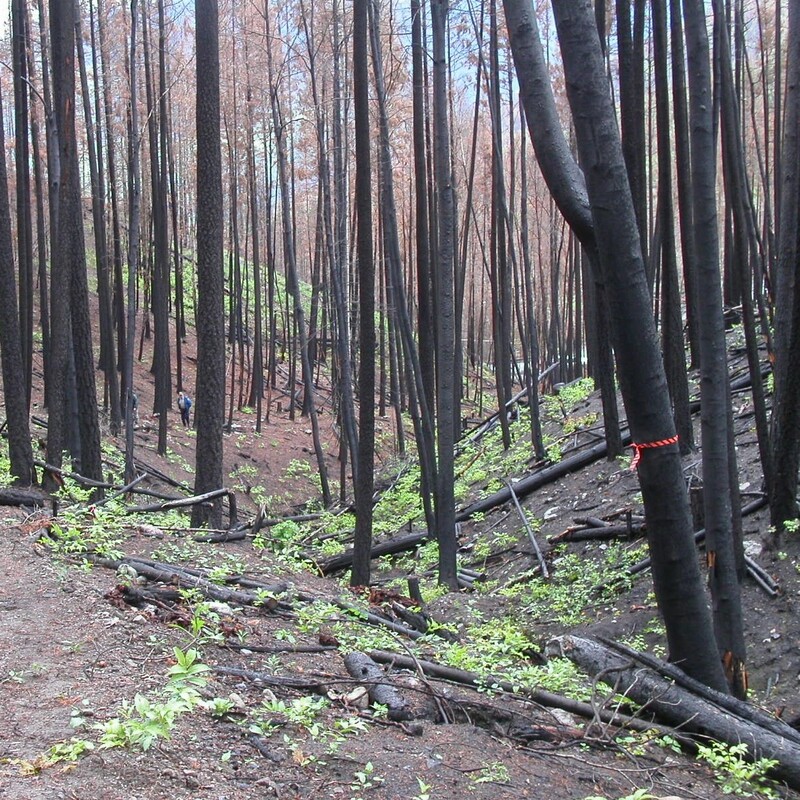 The status of cutblocks was not reported to government when required and accurate silviculture information was not maintained by the community forest. This audit examined the activities of McBride Community Forest Corporation (MCFC) on community forest agreement K1H in the Prince George District from Sept. 1, 2010, to Sept. 28, 2012. The McBride community forest was randomly selected for audit, along with the Valemount Community Forest, which received a clean audit report last December.